Our customers speak and we listen. 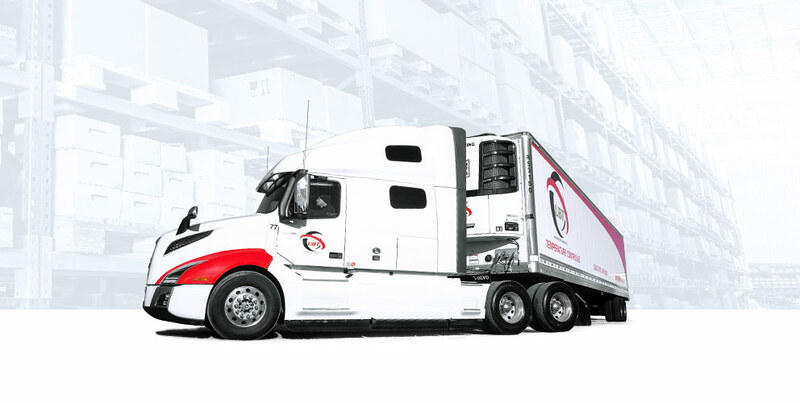 In addition to providing dedicated transportation services, our client-base are asking UBT to take on the warehousing and storage aspect of their business. At our head office outside of Toronto, we offer indoor storage space and throughout our 3 yards in Ontario and Quebec, can offer short and long-term trailer storage. Growth in this area is in our near future as we are looking to acquire additional space including temperature controlled facilities to complement the large amounts of temperature sensitive products we transport.